This was from an open mic night recorded back in September. Phil was joined by Rage from the Wrestling Call in show, Tony from the Shining Wizards and friend of the show “Sugar” Shaine. 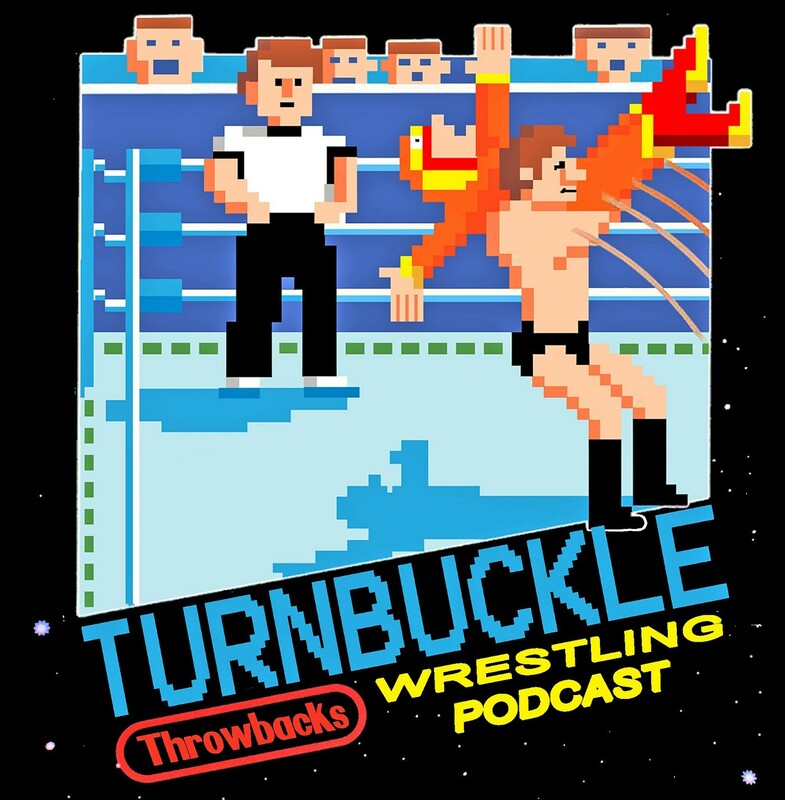 Talking some wrestling, reflecting on the 9/11 anniversary, Why Christopher Columbus was a whore and showing some love to the Olive Garden.